All of these print backgrounds were created using collages, paints and antique or vintage papers purchased in Lancaster County, PA! I created them to use for the background of an art print. You are purchasing an image on this reproduction antique or vintage paper. Most of my images were either created by me, or from antique or vintage woodcuts that were used to create old signs and advertisements. Take a look at the pictures above to see which background you like, then select your choice from the drop-down menu to create your custom print. Don’t forget to choose your print size, as well, from another drop-down menu for your art print. Shipping: I only charge shipping for your first print. If you buy more than one print, you only pay for one to ship. Thanks for looking at my work! Please contact me with any questions you may have! I will add new designs weekly. My items are made per your order, each is CUSTOM made via your selections. So I am sorry, but if you "change your mind" or decide the size isn't just right, I cannot refund your purchase. However, please let me know if there is anything wrong with your purchase either via ETSY conversation button or at MY email, missdebi27@comcast.net (sorry, the "at" sign doesn't seem to work in this box, but my email address has an "at" sign where that bracket is in my email address!). I will always gladly work to accommodate you. You need any of my images on another type of paper?? Just let me know and I will gladly create it for you. 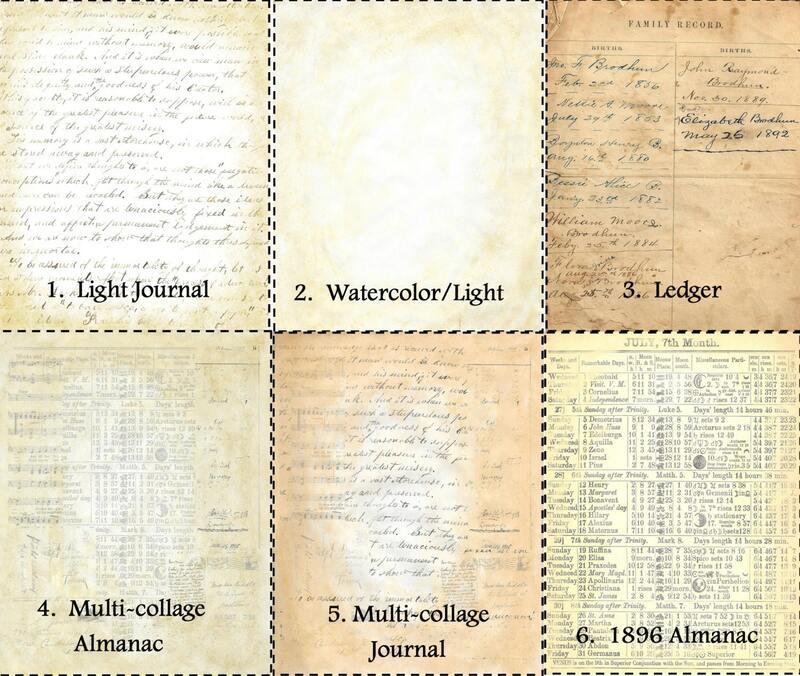 Are your prints on real antique paper? 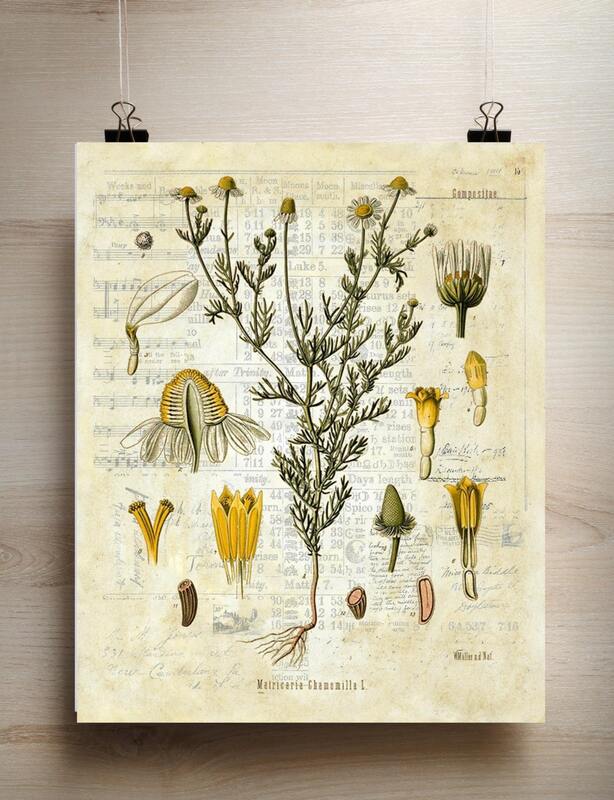 Some of my prints are on authentic antique paper, and some are on reproduction antique paper. Please read my listings. I clearly state if the print is on actual antique paper or on reproduction paper. There are reasons I use reproduction backgrounds on some listings. 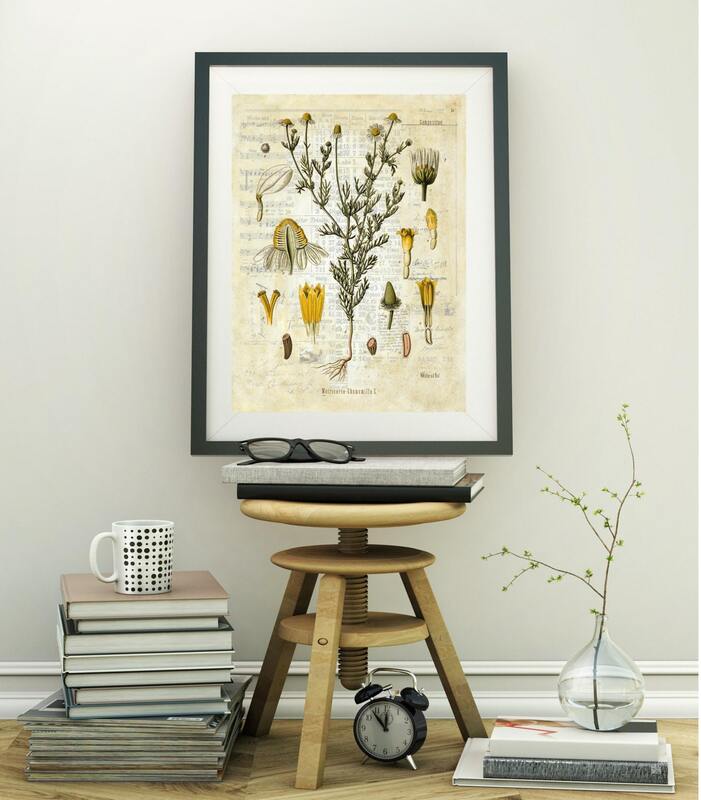 You'll have a choice of sizes, I simply don't have enough of a particular type of antique paper, and I can offer reproduction prints more cost effectively than real antique paper. Now, there are still prints on real antique paper, just read the descriptions before deciding on your print. Why do some of your prints have a white border? That would be for framing your print. Only my reproduction prints have the white border. Can I buy your prints in various sizes? 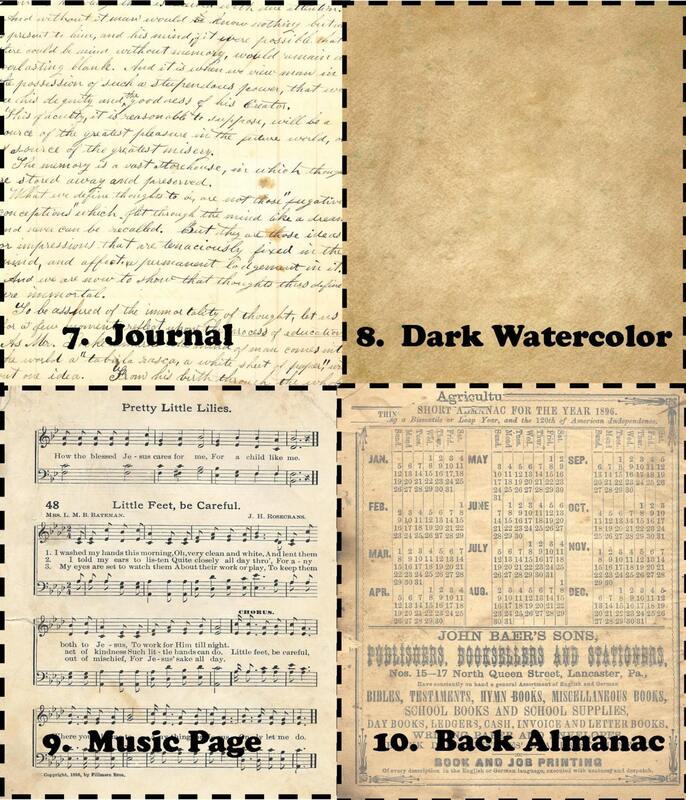 Do you use real antique player piano paper for your prints? Yep, for my player piano prints, it is actual antique player piano paper!! I see an image of yours I like but I don't see a listing for the background I like?